Singapore now have an alternative toys for Dragonball toys which is more affordable and within reach. 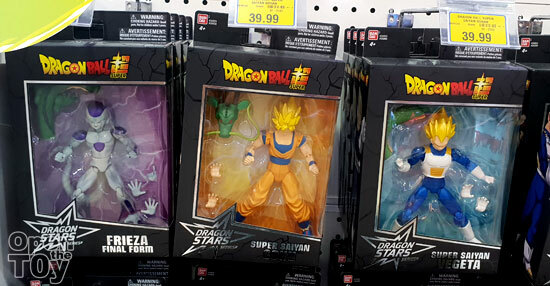 Introducing Dragon Stars figure series of Dragonball and they are out in Singapore!! 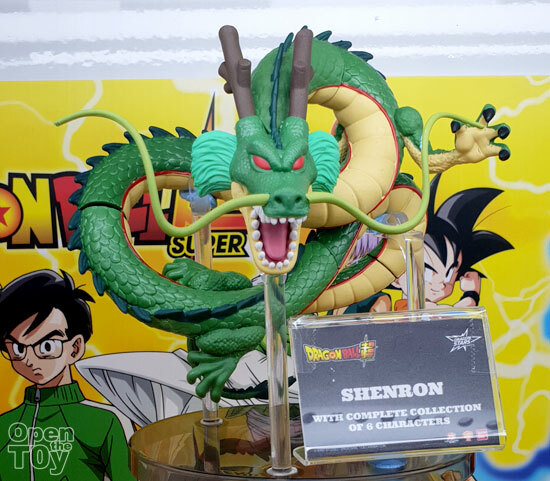 Dragon Stars figure are actually for US market by Bandai. They was introduced a year back when Dragonball Super series was out. This is like S.H.Figuarts with articulation and 6.5" as well. However this series are more affordable and if you collect all of them in the same series, you get to build additional figure. 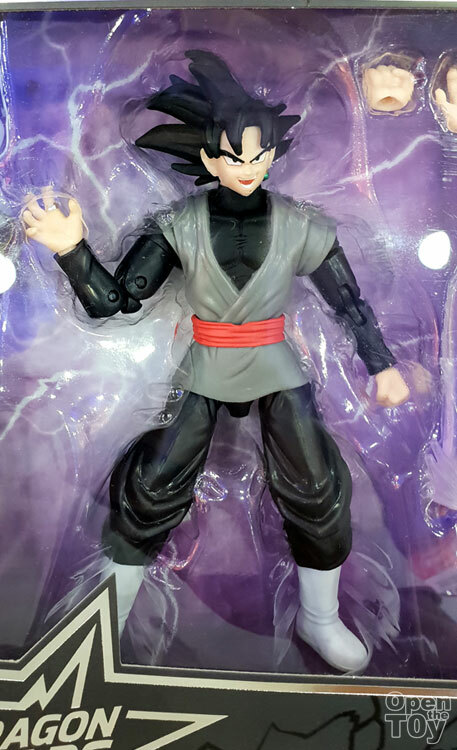 S.H.figuarts Dragonball figure normally are above SGD $80 price range and normally are not found on toy department. However Dragon Stars series are at price point in retail for SGD$39.90. That being said, Dragon Star series would kinda defer with S.H.Figuarts if you observed in details. 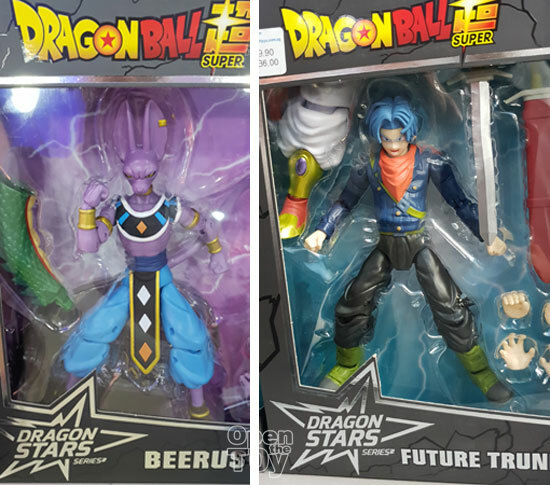 Beerus and Future Trunks with his accessories like the sword. 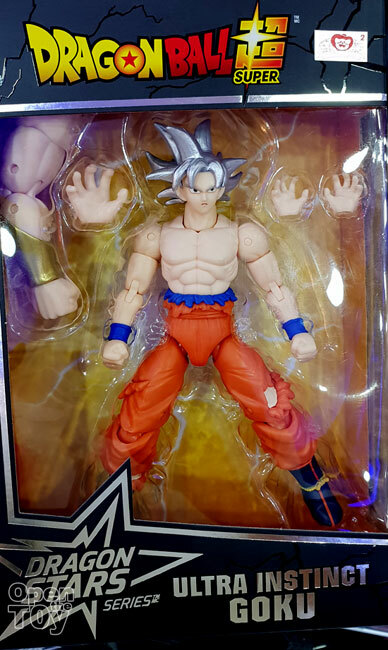 Even the latest Ultra Instinct Goku was out! 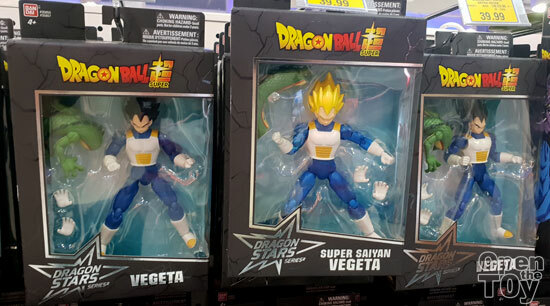 You can get a few range of Vegeta. Also the forgettable Goku Black if you are fan of that timeline. 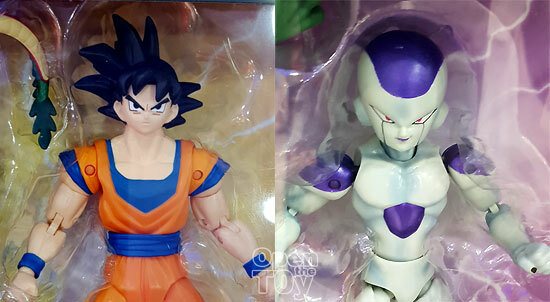 I have to say I am thankful this series actually being sold in Singapore so Dragonball fan can now get some articulated toys to play with even for the kids. There are out now in Singapore retail like ToysRus and Takashimaya.